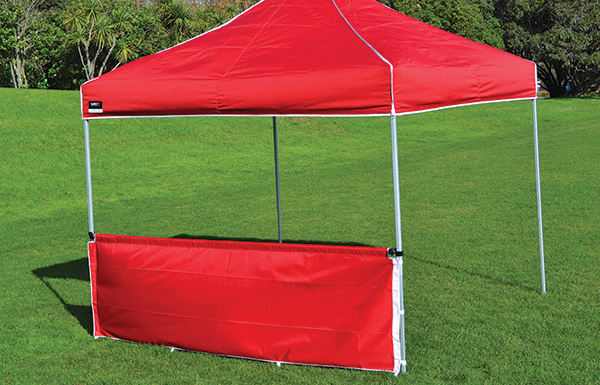 Our range of Branded Pop Up Gazebos are perfect for everyday rough and tough use. Whether it’s rain or shine, we have you covered! 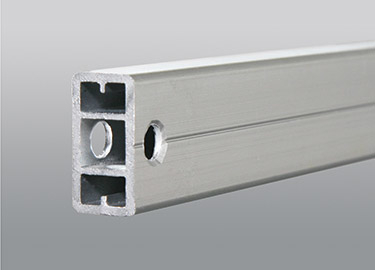 Light enough to be easily moved around and transported; yet strong enough to handle tough commercial or sports environments. 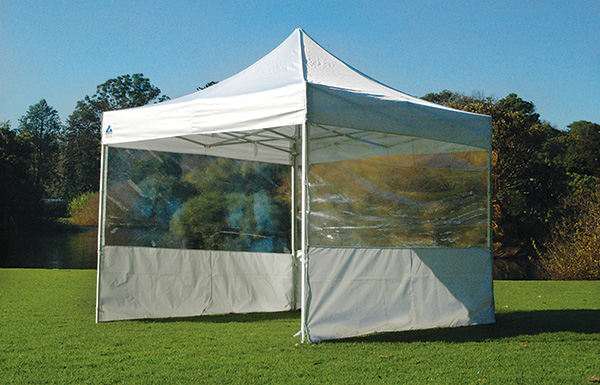 Our Pop Up Gazebos are super strong, easy to use and made to last. Our heavy duty Pop Up Gazebos feature strong anodised aluminium legs and cross arms that are extremely corrosion resistant and do not have a paint finish that can scratch or peel off. The one piece frame design means that the Pop Up Gazebo can be set up or collapsed within only 60 seconds and is small enough to fit inside most vehicles. The strength and durability of our heavy duty Gazebos make them ideal for schools, businesses, and sports clubs. Our gazebo frames comes with a 5 year back to base warranty. Our gazebo polyester roof fabric comes with a 12 month warranty. 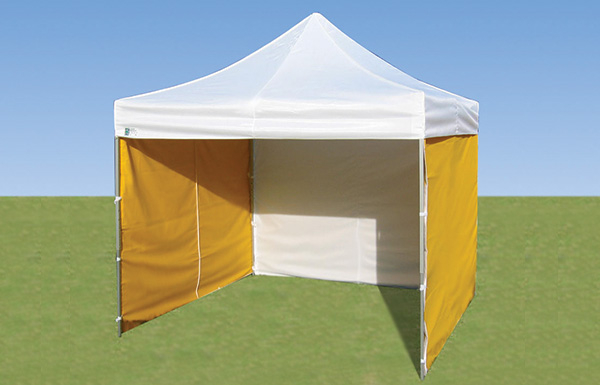 Our heavy duty Pop Up Gazebos are available in 5 standard colours and unlimited printed colours. We only use premium quality 600 denier polyester material for the roof and walls. Our premium polyester is fire retardant, highly water resistant and provides excellent UV protection blocking 99% of UV radiation (UPF 50+ rating). 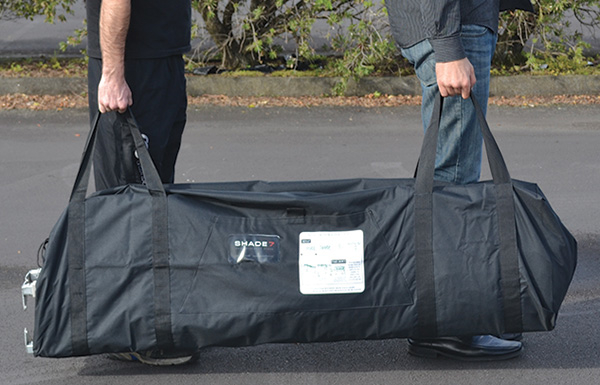 Protect your gazebo with a carry bag, preserving it while in storage and during transportation. 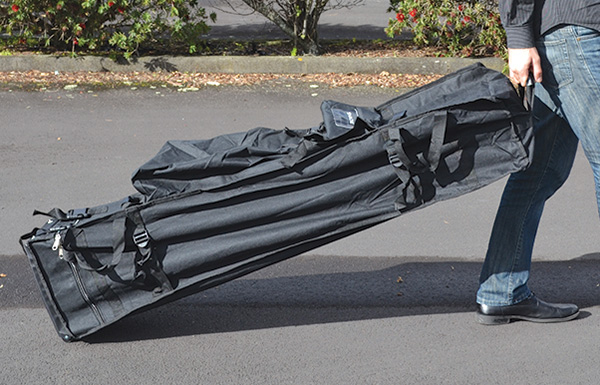 Transport your 6x3m gazebo easily by using a carry bag with wheels. You can easily pull it along rather than having to lift the gazebo. This is brilliant when you are using multiple gazebo's side by side. 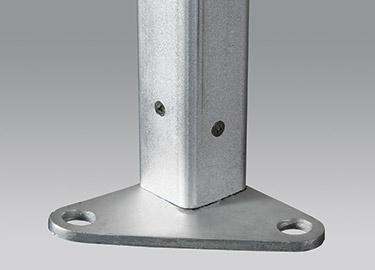 In the event of rain the gutter will stop the rain from falling between the gaps of the gazebos. Shelter yourselves from the wind and rain with these full sized solid wall panels which easily attach to your gazebo with velcro. Shelter yourselves from the wind and rain with these full half clear wall panels which easily attach to your gazebo with velcro. 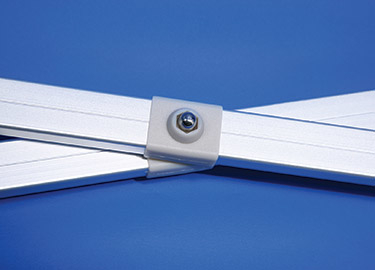 The clear panels give you visibility for your surroundings. A half wall is great particularly for commercial settings where you want to create some privacy and distance between you and your guests. Great for hiding away your stall materials. 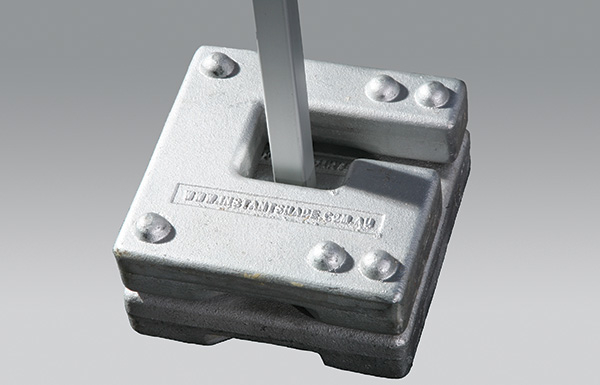 If you are unable to peg your gazebo down onto the ground surface then these leg weights are designed to hold the gazebo down on top of other surfaces such as concrete or wood. 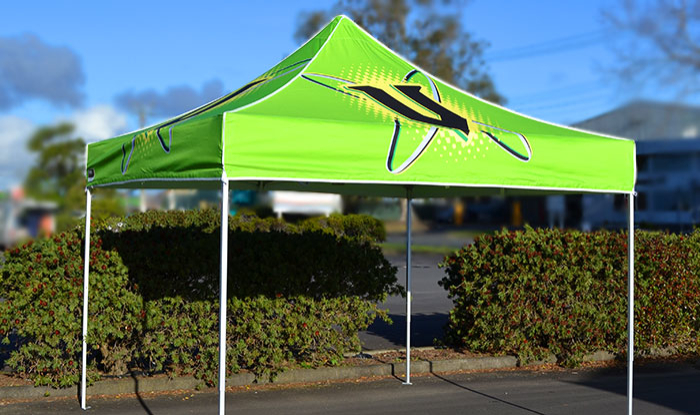 With our printing and branding service we can turn your Shade7 pop up gazebo into the ultimate marketing and advertising tool! 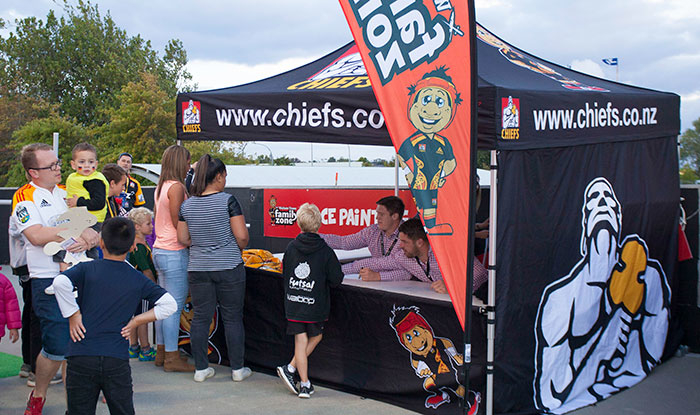 We can complete full colour printing and branding on your gazebo roof and walls with all-over coverage, custom colours and photo quality graphics. 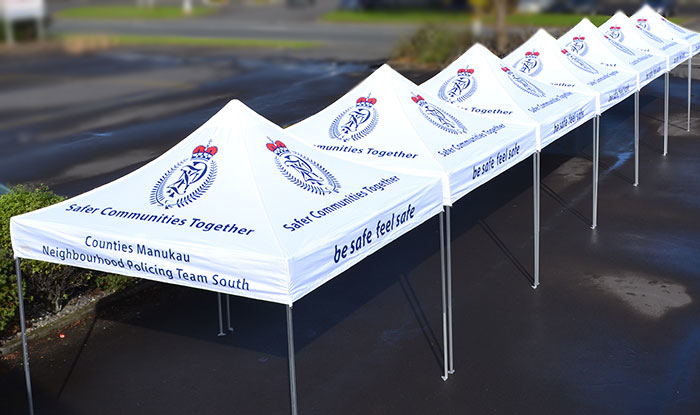 If you would like a custom branded gazebo then simply supply us with your requirements, logo and artwork. 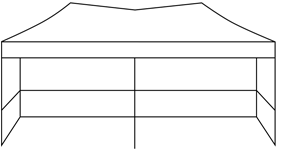 Our graphic designers will then prepare a layout that will really maximise your brand exposure. 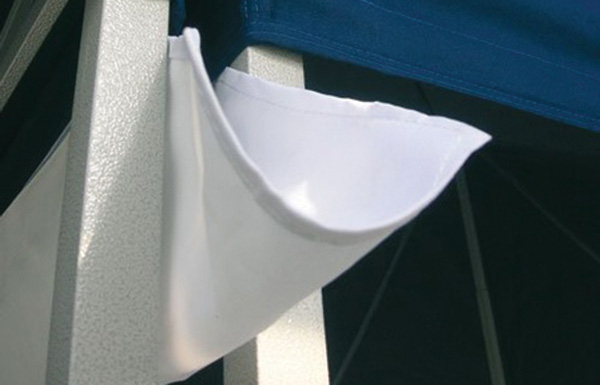 We charge a fixed price for printing and branding your Gazebo roof and valances no matter how many colours you print. Unlimited printing and branding with 100% coverage. We can print your logo, websites, motos, phone numbers, water marks and even high-resolution images! We offer free expert design advice. 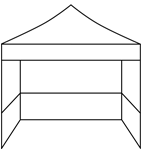 Just send us your logo/artwork (in the required “vector” or “outlined” format) and tell us your requirements and ideas… Our designer will then prepare a print layout for your review and approval prior to production.